Why would Pairin, a Christian lawyer who studied at Adelaide University, make such an apparently ludicrous claim? Certainly, this claim has been circulating the internet since the pictures of the tourists emerged. 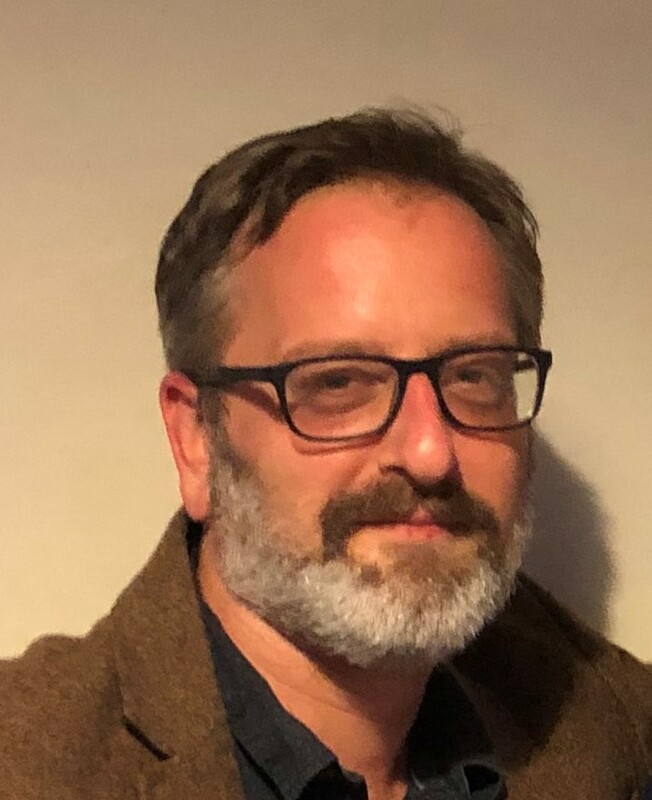 But to understand the particular sensitivity of this act, we need to place it within its local political context, where ethnic revivalism is as much a political as a cultural phenomenon. 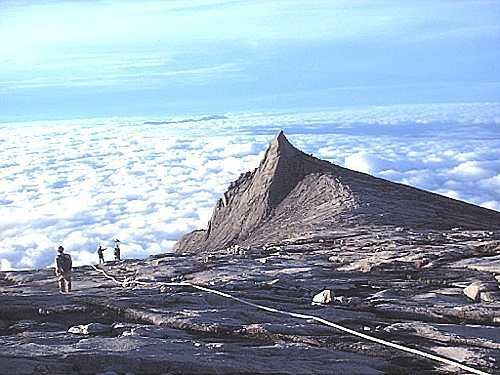 Mount Kinabalu is central to many of the traditional belief systems in Sabah. Its name is a corruption of the Dusun aki nabalu, or sacred place of the dead. The mountain is thought by some to have a spirit of its own, and the occasional deaths that have happened on the mountain in the past – usually due to climbers getting lost in fog on the summit – have been popularly attributed either to the mountain’s anger or, if the victim is female, its desire for a new ‘bride’. When the colonial officer Hugh Low made the first ascent to the summit in 1851, his guide Gunting Lagadan sacrified eleven white chickens at the base of the mountain to appease its spirit, and local guides still encourage climbers to make similar gestures although, in deference to modern stomachs, contemporary offerings tend to be in the form of sweet biscuits or pickled eggs. Ever since, local custom has sat uneasily alongside modern demands to climb, map, and investigate the mountain and, in more recent decades, the lure of tourism dollars. Moreover, in the context of the rapidly changing ethno-religious make-up of Sabah, Mount Kinabalu retains a particular symbolic importance for groups who feel marginalized by the rapid transformation of the state. The Kadazandusun – an umbrella term for many of the ethnic groups that live on the west coast of Sabah – are often referred to as traditionally Christian, but in fact even Christianity is a relative newcomer to Sabah. While many of the coastal groups had converted to Islam before the arrival of colonial administration, the Kadazandusun remained largely animist right up until the formation of Malaysia in 1965. In the 1960 census, only a quarter of Kadazandusun identified as Christian, with around half reporting traditional animist beliefs. In the early years of Malaysia, however, the political identity of the Kadazandusun quickly became associated with Catholic Christianity. No doubt, this was in large measure due to the religious affiliation of the early generation of political leaders of the Kadazandusun. Donald Stephens, Pairin’s predecessor as Huguan Siou and a dominant figure in the 1950s and 60s, was a Christian educated at the missionary La Salle Secondary School, as were other first generation Kadazandusun politicians including Peter Mojuntin, James Ongkili and, indeed, Pairin himself. Since the 1970s, however, a series of Chief Ministers – with the backing of the federal government in Kuala Lumpur – have encouraged the Islamisation of the Kadazandusun, policies pursued with particular vigour in the 1970s and early 1980s. Mass conversion ceremonies were commonplace, with federal ministers often flying in to preside. Donald Stephens himself publicly converted to Islam in the 1970s. By 1990, over half of the non-Malay indigenous in Sabah identified as Muslim. This Islamisation of Sabah, however, was by no means uncontested. Pairin first rose to prominence in the mid 1980s on the back of a wave of resentment against perceived marginalization of Christians, winning the 1985 state elections on the back of a political party formed barely two weeks prior to the election. Pairin led the state until 1994, first in mutually suspicious coalition with the federal government and, after 1990, in explicit opposition to it. Pairin and his party reentered the federal coalition on 2002, by which time the political dominance of Muslim parties in the states had been firmly established. While the federally-sponsored demographic transformation of Sabah has largely been religious, the political leadership of non-Muslim Sabahans have been engaged on a decades-long project of ethnogenesis, seeking to encourage a single, monolithic political community. For instance, the Huguan Siou is often referred to as the ‘traditional’ chief of the Kadazandusun, but the title was, in fact, created explicitly for Donald Stephens by the influential Kadazan Cultural Association (KDCA). When Stephens died in a plane crash in 1976, the position was left vacant until Pairin emerged politically in the 1980s. The KDCA itself describes the position as a ‘near sacred office’, but it is in reality an invented tradition of very modern and very political origins. Pairin and the KDCA have also been instrumental in the invention of another new tradition, an annual procession to Nunuk Ragang, which in some mythologies is the ancestral origin point of all the tribes of Sabah before their dispersal. The symbolism of reclaiming the mantel of leadership for all the ethnic groups of Sabah is clear. Again, however, this is a modern invention and even the site of Nunuk Ragang – if there ever was such a site – is unclear. In 2004, the KDCA chose a site on the Liwagu River, which certainly accords with one version of the myth. But in the 1950s, Ivor Evans recorded at least four different geographical accounts of Nunuk Ragang, and none of them could place it precisely. In Malaysia’s heavily ethnicized political system, where virtually every political party is either explicitly or implicitly ethnic, this is an eminently rational political strategy. None of the ethnic groups in Sabah are large enough to have any clout on the national stage by themselves. But it also creates internal tensions as political leaders from smaller groups within Sabah claim marginalization by the dominant Kadazandusun amalgam. Indeed, the KDCA was originally simply the Kadazan Cultural Association, and the Dusun was added to recognize the cultural distinction between these two groups. Nowadays, Sabahans also talk of the KDM to include also the Murut, or even KDMR, to include the Rungus. It is in this context that Mount Kinabalu has such important symbolic political power, as a physically and culturally dominant trope for the non-Muslim indigenous groups of Sabah. And Pairin’s comments need to be understood in this light. While many Sabahans were undoubtedly deeply offended by the naked pranksters, it is hard to believe that many really believe that they caused the earthquake. But Pairin’s statement was primarily political, using the symbolic power of the mountain to stake a claim to speak on behalf of all these groups.